Viknesh Vijayenthiran February 5, 2019 Comment Now! 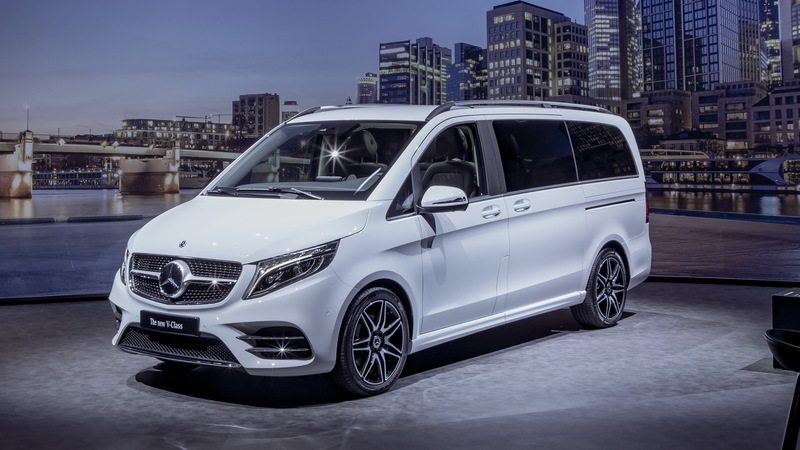 Mercedes-Benz's V-Class van has proven to be a huge hit for the automaker, with close to 209,000 examples sold since the model was launched in 2014. Now an updated version has arrived and points to updates that will feature on our own Metris van, which is essentially a V-Class tooled up for work duty. In other markets, the Metris is known as a Vito. 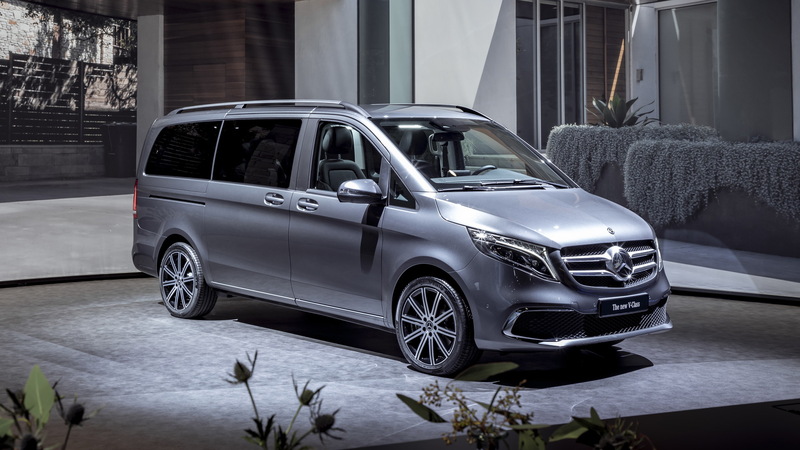 The updates to the V-Class include visual tweaks at the front, a new diesel engine, the addition of a 9-speed automatic transmission (a 6-speed manual is standard), and the latest in electronic driver aids. Inside, the designers have added turbine-style air vents as well as new dials in the instrument cluster. There are also new material choices and buyers can now add luxury seats for the second row similar to those found in the S-Class. They feature a fully reclining function, back massage and climatization. For campers, there's the Marco Polo model, which once again comes in two sizes. This can be equipped with a number of features including a kitchenette. The sole powertrain is a turbocharged inline-4 diesel that offers 190- and 239-horsepower outputs. 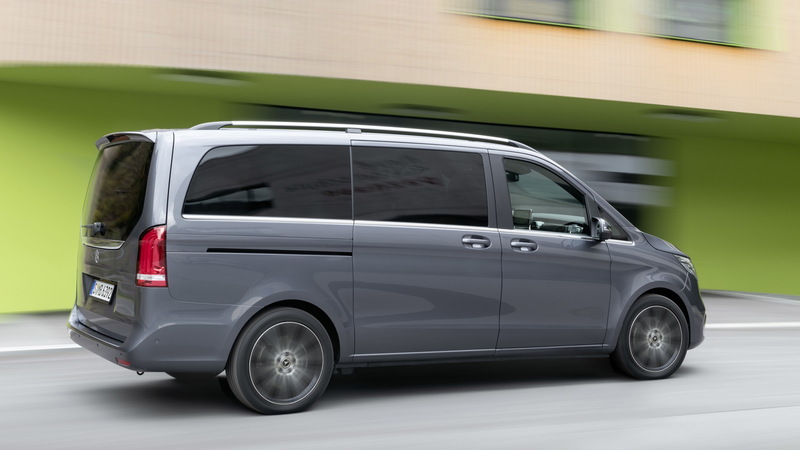 The more powerful tune will see the V-Class hit 62 mph in 7.9 seconds and top out at 136 mph. The updated V-Class goes on sale this spring. While it isn't expected to reach U.S. shores, we'll see some of the updates filter across to the Metris, likely for the 2020 model year. 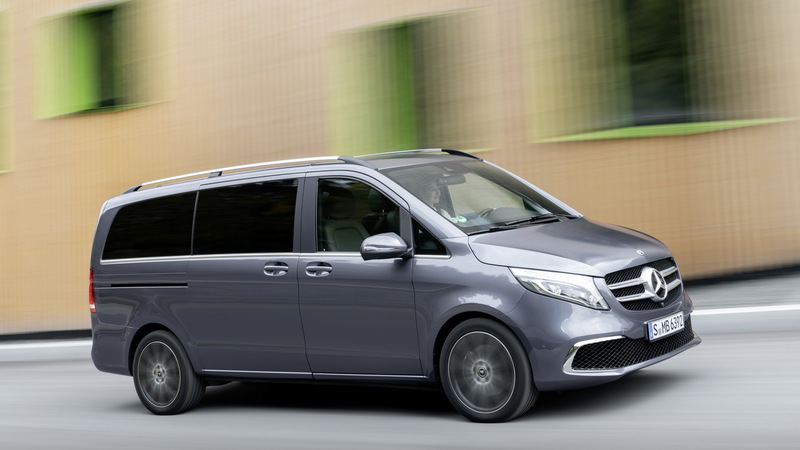 Mercedes has confirmed that a battery-electric powertrain will eventually be made available in the V-Class. It will be previewed by the EQV concept at next month's 2019 Geneva International Motor Show. 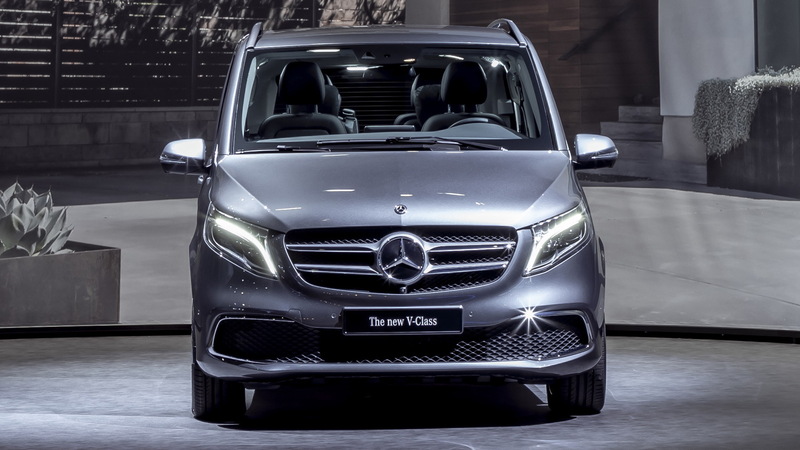 The V-Class in Vito commercial guise already offers an electric model. Known as the eVito, the zero-emission van features a 41.4-kilowatt-hour battery good for about 93 miles of range in ideal conditions. Stretched Jaguar E-Type: The Car That Should Have Been?